To her family and friends it seemed incomprehensible that, in the 21st century, it was not possible to make a diagnosis and that little was being done to promote awareness and research; or to offer information and support to CUP patients and carers. Cancer of Unknown Primary (CUP) Foundation – Jo’s friends was registered by the Charity Commission with number 1119380 on 24 May 2007. Jo’s friends are those whose lives have been touched by CUP. For patients and carers we are friends in adversity, stronger for working together although we may be physically apart. Jo’s friends are those who want change. We want to commit to improving the treatment of CUP patients and the end of the CUP problem. To paraphrase President Kennedy’s inspirational speech about landing a man on the moon, we will not do this because it is easy but because it is a challenge we are unwilling to postpone, and one that we intend to win. Please note: We do not offer medical advice. If you have any medical queries you should direct them at a qualified medical practitioner. We offer information which is intended to help patients – their carers, families and friends – and those who want to know more about the CUP phenomenon. Chairman: Barry Hamilton B.Soc.Sc. MBA. After a career in International Banking with the Barclays Group and Standard Chartered in Canada, New York, Zimbabwe and London, Barry was appointed Director General of Canning House, a not for profit organisation which fosters economic, political and cultural links with Latin America. Since retiring from Canning House he is a trustee of one international charity and chairman of one London charity. Director: John Symons MBE, TD, MA, MSc, MEd, PhD. John has held appointments in Whitehall, the City of London, charities and academia. He was a member of NICE’s CUP Guideline Development Group (2008-2010) and the NCAT Peer Review Measures expert group for CUP (2011-12). John is a Sloan Fellow of the London Business School and former associate professor at Henley Business School. He was married to Jo. Rosemary Bates BA (Hons), PG Dip OCGD. Rosemary has 17 years commercial experience in the retail business with companies including Marks & Spencer, the Burton Group and Laura Ashley. Latterly her role was as Regional Franchising Manager to the Laura Ashley franchisees in Europe, South America and the USA. She advised on all areas of business development including new business start-ups, accounts and marketing. Rosemary now runs her own garden design business. Kate Fulton Bsc (Hons). Kate joined Marks and Spencer as a graduate working in a number of commercial roles over 24 years in store management in England & Ireland, & in store support in Head Office. The latter part of her career was in the International Franchise Group advising on, & securing, merchandise for the International business. This involved liaison with M & S Franchise partners worldwide, and working with UK Buying departments to meet their needs. Philippa McEwan BA (Hons). 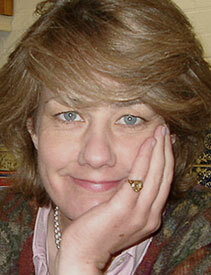 Philippa has worked in publishing for over 25 years. She is currently a Publicity Director at Pan Macmillan, specialising in Non Fiction and events planning. Philippa has been a member of the management committee for Cancer Research UK’s bi-annual London Carol Concert. Jo was her sister. Dr F. Anthony Greco MD is Director of the Sarah Cannon Cancer Center located in Nashville, USA. Dr. Greco’s principal professional interest has been clinical cancer research and he now specialises in cancers of unknown primary origin, lung cancer and germ cell tumors. He has helped to define the complex group of patients with unknown primary cancer recognizing many subsets of patients requiring specific therapy. He has developed, or helped develop, new and improved therapies for patients with several types of neoplastic diseases, including unknown primary cancer. Dr Richard J. Osborne MD FRCP FRACP currently works as Senior Staff Specialist in Medical Oncology in the newly established Cancer Care facility at Hervey Bay Hospital, Queensland. Until 2016 he was Consultant in Medical Oncology at the Dorset Cancer Centre where he combined a clinical service with therapeutic research in colorectal cancer, ovarian cancer, melanoma and Cancer of Unknown Primary. He was the Lead Clinician involved in development of the NICE Guideline for CUP. During his career Dr Osborne has been awarded an ICRF Clinical Research Fellowship, NCI-EORTC Research Fellowship and a Fulbright Senior Scholarship. 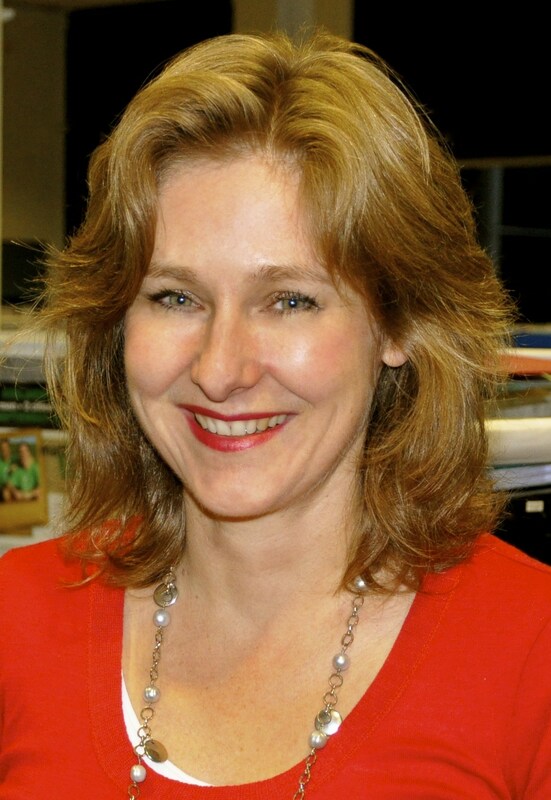 Professor Penelope Schofield BSc (Hons) PhD MAPS is professor of Health Psychology, Swinburne University of Technology; and Honorary Principle Research Fellow, Department of Cancer Experiences Research, Peter MacCallum Cancer Centre, Melbourne, Australia, where she is the lead investigator for the Australian national collaborative CUP cohort study: ‘SUPER’. 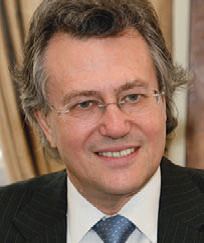 Dr Maurice L. Slevin MD FRCP is Honorary Consultant Medical Oncologist at St Bartholomew’s Hospital, where he has practiced for 30 years, and a founding Director of The London Oncology Clinic (now Leaders in Oncology Care). 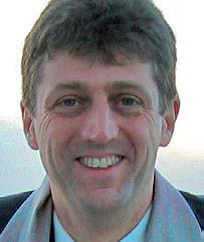 Dr Slevin is the author or co-author of a number of books and chapters in books; and some 200 papers in medical journals. 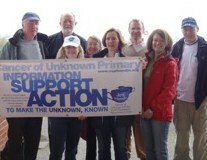 In 1985 he joined Vicky Clement Jones in setting up the information and support charity, Cancerbackup. Following the merger of Macmillan Cancer Support with Cancerbackup in 2008 he became a trustee of Macmillan Cancer Support. 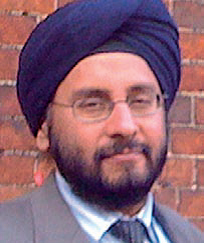 Dr Harpreet S. Wasan MD MBBS PhD FRCP is Consultant and Reader in Medical Oncology, Department of Cancer Medicine, Imperial College NHS Trust. He is the Chief Investigator for a multi-centre, phase II, trial on CUP, ‘CUP-One’, which started in 2010. Dr Wasan is on the UK National Cancer Research Institute Steering Committee for both advanced colorectal cancer and upper gastrointestinal groups, the Chair of the West London Cancer Network, and oncology advisor to the UK Drugs and Therapeutics Bulletin. Malcolm J. Glenn (Communications, Advertising & Marketing) has been an advertising creative director for more than 30 years, overseeing the development of creative products for clients. He is a lecturer and consultant business adviser for local colleges and the Young Enterprise charity. J. Roger Newnham FCA (Finance and Accounting) is a practising Chartered Accountant with 40 years experience, including considerable involvement with charities as a part of his practice.